Neuropathic pain is different from other types of pain. It is caused by nerve damage instead of pain that is caused elsewhere and relayed to the brain through the nerves. Many treatments are available to help manage pain. Anti-epileptic drugs or AEDs are medications such as anti-seizure, anticonvulsants, and neuroleptic medicines that calm nerve pain. They are often used by many doctors to treat neuropathic pain. Some more common forms of anticonvulsants include carbamazepine and oxcarbazepine, which work by blocking pain caused by trigeminal neuralgia, or a condition that causes sudden, intense pain that does not last long. Side effects associated with using anticonvulsants to relax nerves may include constipation, chest pain, drowsiness, nausea, heart problems, and allergic reactions. Some doctors may prescribe antidepressant medications to their patients because the same imbalances that cause depression may also cause neuropathic pain. Antidepressants reduce pain by restoring imbalances within the neurotransmitters of the nervous system. Side effects associated with taking antidepressants may include heart problems, constipation, lightheadedness, weight gain, nausea, dry mouth, and drowsiness. They may also increase the risk of suicidal thoughts. 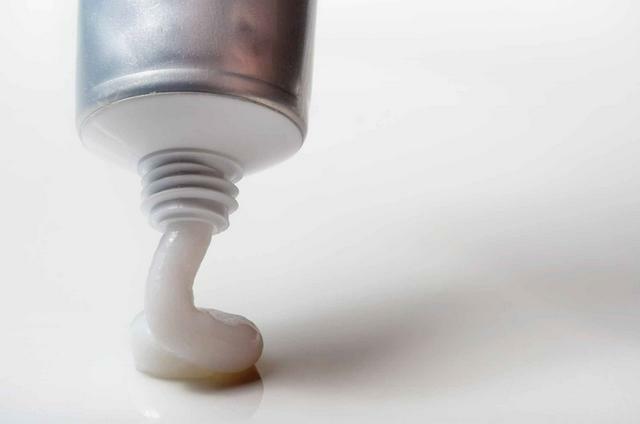 Topical medications are available in cream, patch or gel form. They are beneficial for treating localized pain, or pain that is only present in a particular region of the body. Once the medication is absorbed into the skin, it works by relieving pain or numbing the skin. Topical medications are a good option for those who cannot take pills. Very little of the drug is absorbed into the bloodstream; therefore, cognitive side effects such as depression as usually avoided. Commonly prescribed topical medications include capsaicin and lidocaine. Side effects include swelling, burning or flushing of the face or skin. Other side effects may include breathing problems and wheezing. Opioids are a narcotic drug that can be used to treat neuropathic pain. They are commonly prescribed to treat conditions such as phantom limb pain, diabetic peripheral neuropathy, post-herpetic neuropathy, and polyneuropathy. Opioids are highly addictive and should be carefully monitored by a physician. Side effects may include vomiting, constipation, nausea, diarrhea, and drowsiness. Breathing problems may also occur in some cases. Additional medications that can be used to treat neuropathic pain may include steroid medications such as prednisone, which can be administered via injection, patch, or pill form. Steroids reduce neuropathic pain by reducing inflammation.